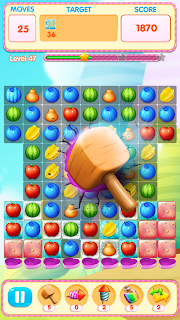 Because we know you crave connect 3 games and matching games, we prepared something fruitilicious for you! 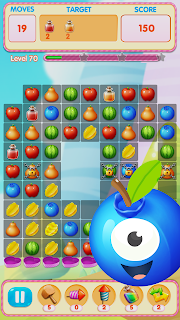 Play Fruit Crush Land: Match 3 Games and have fun! 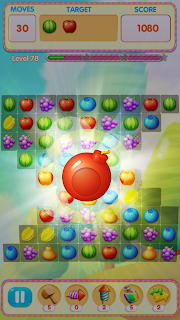 Enjoy various bonuses, boosters, a wheel of fortune, try to connect as many pieces of fruit as possible to see what happens and really show you are the fruit master! Try it out! 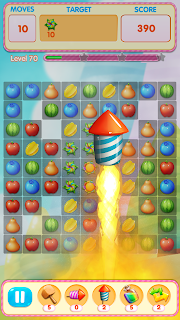 Looks good, best of luck with your app.